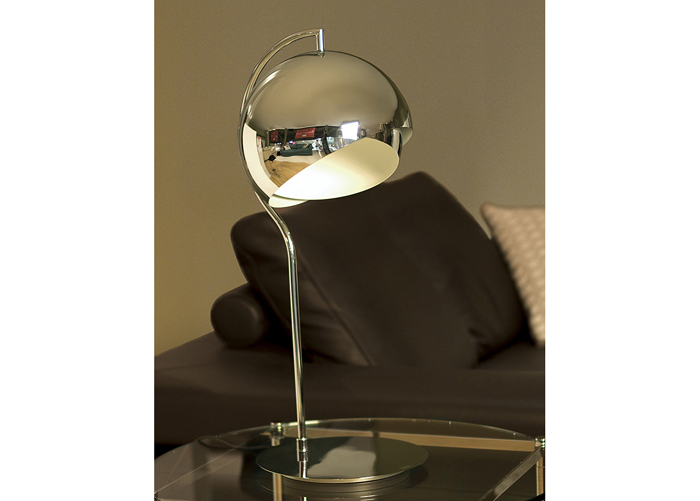 The Armet offers contemporary design at its finest with its sleek and sophisticated style. 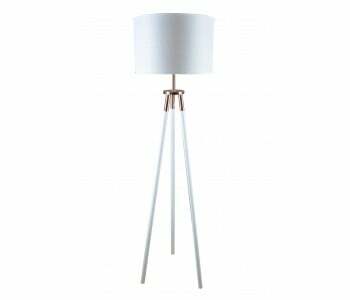 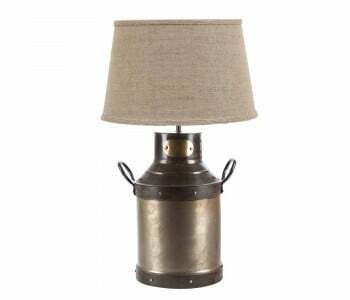 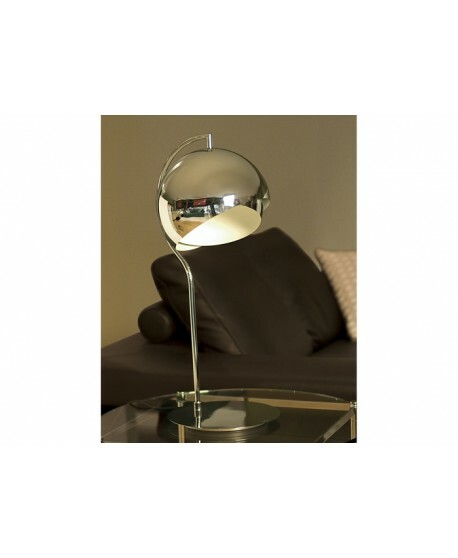 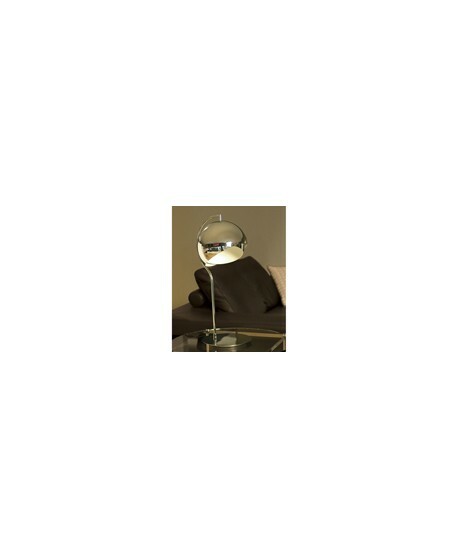 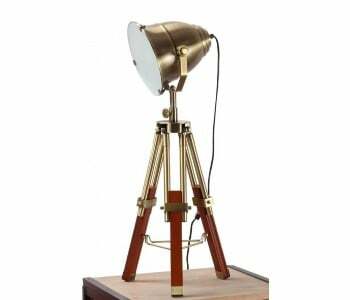 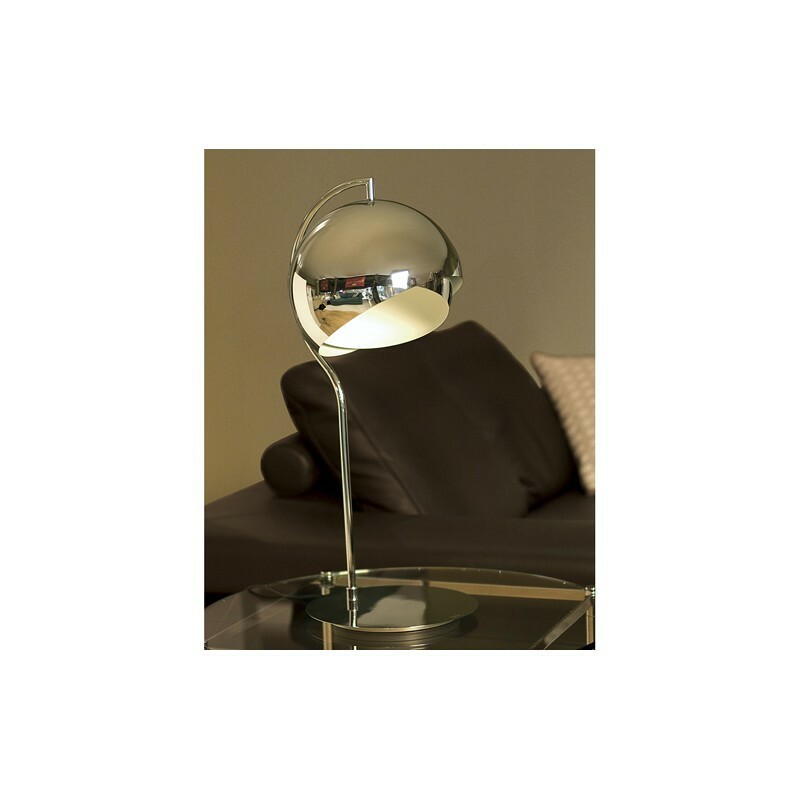 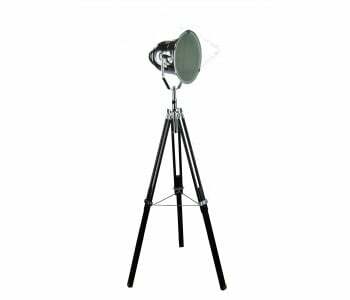 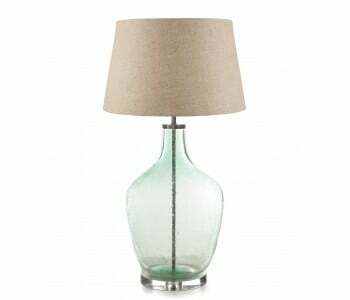 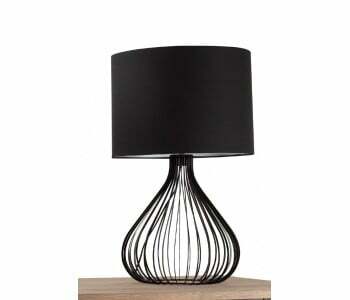 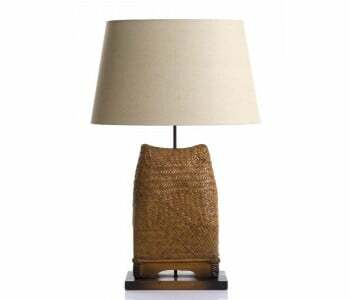 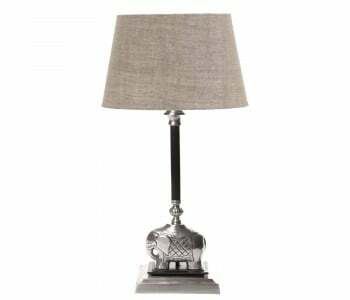 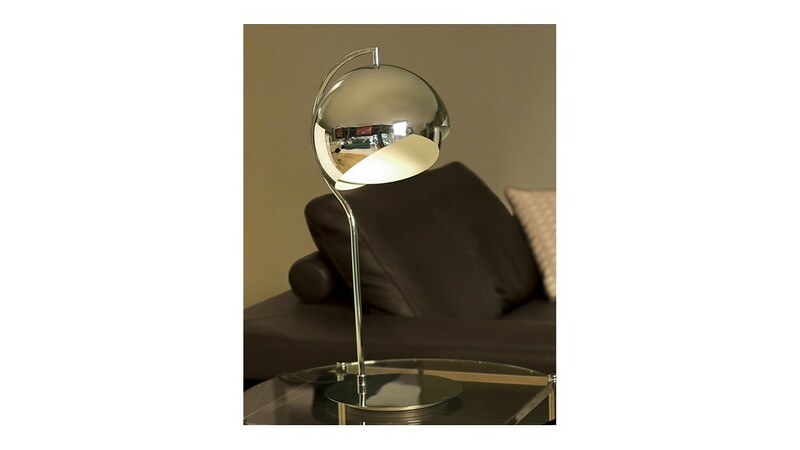 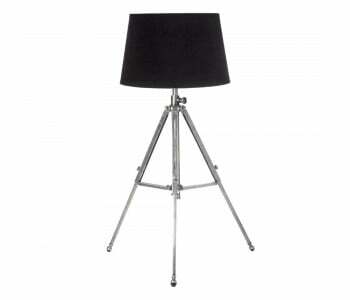 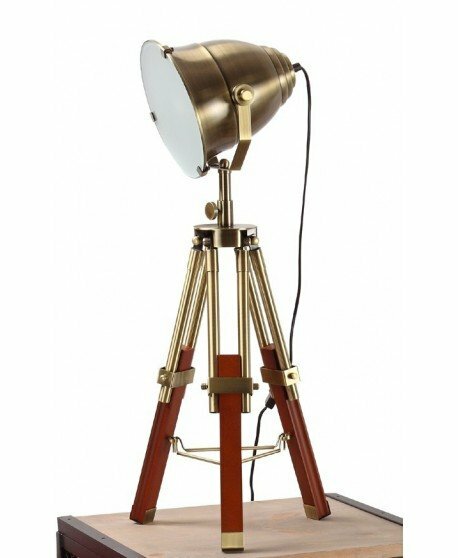 The Armet Table Lamp is perfect for when you need light but don’t need to light up the entire room. 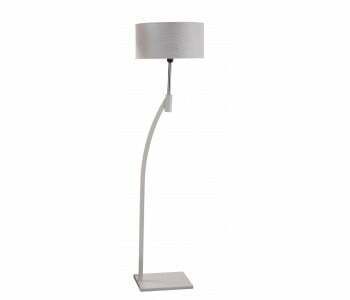 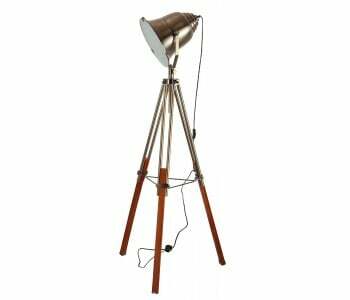 It combines the practicality of indoor lighting with style and quality sure to complement any home. 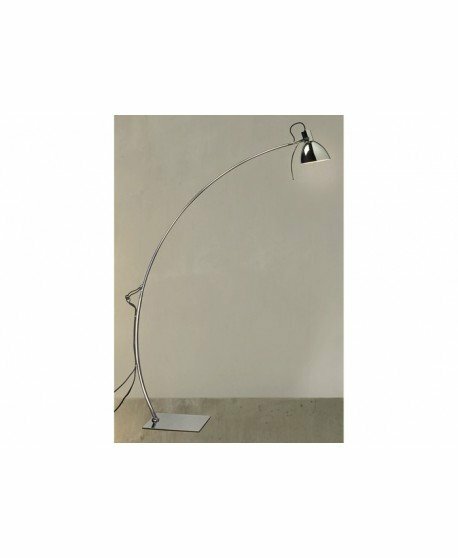 Complete with an adjustable inner-shade, the Armet can be customised to suit any room and is the perfect addition to your home.